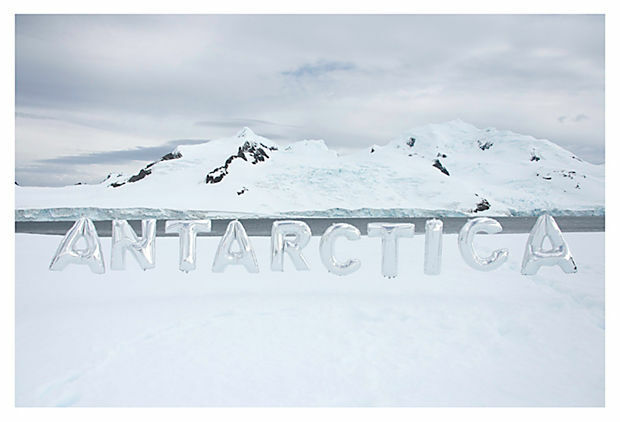 I love the work of photographer Gray Malin, and his most recent body of work, Antarctica: the Private Collection, is purely stunning. 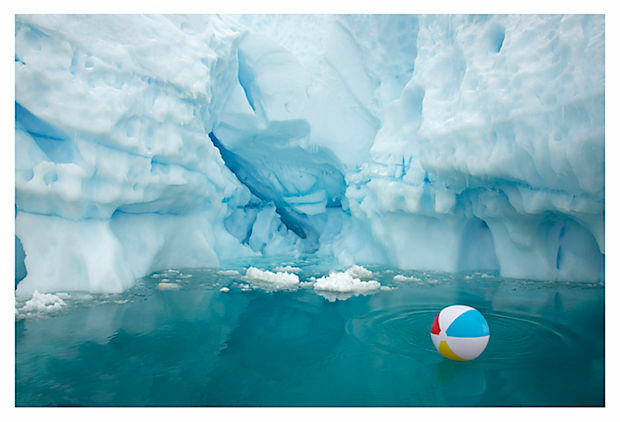 The photographs feature elements of the Arctic landscape juxtaposed with a playful object you would associate with a warmer climate, such as a beach ball, an inflatable inner tube, or beach umbrella. The monolithic icebergs and landscape have such an incredible presence but we are reminded of the changing environment as the climate warms. You can find these works on One Kings Lane, and the rest of Gray Malin's portfolio at Maison Gray.